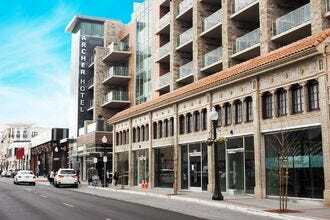 Chock full of shops, restaurants, and wine tasting rooms, you can park your car and forget about it in downtown Napa. From shops chock full of gourmet wine and food, to antique, and clothing stores, even if you don't need anything, window shopping in downtown Napa is a fun way to spend an afternoon. The Store at CIA Copia stocks a varied selection of cookware, linens, and locally-made pottery. 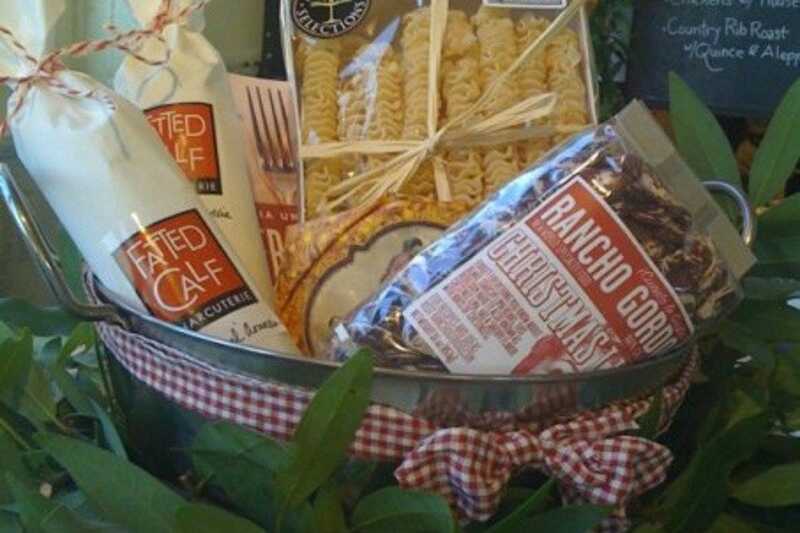 Check to see if there's any in-store demonstrations or book signings when you're in town. Yarns on First has a colorful selection of yarns and a community knitting table. If you need something more mainstream, there's even a Kohl's department store. 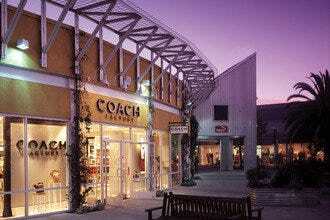 Shopping Malls and Centers: "Wear good shoes. 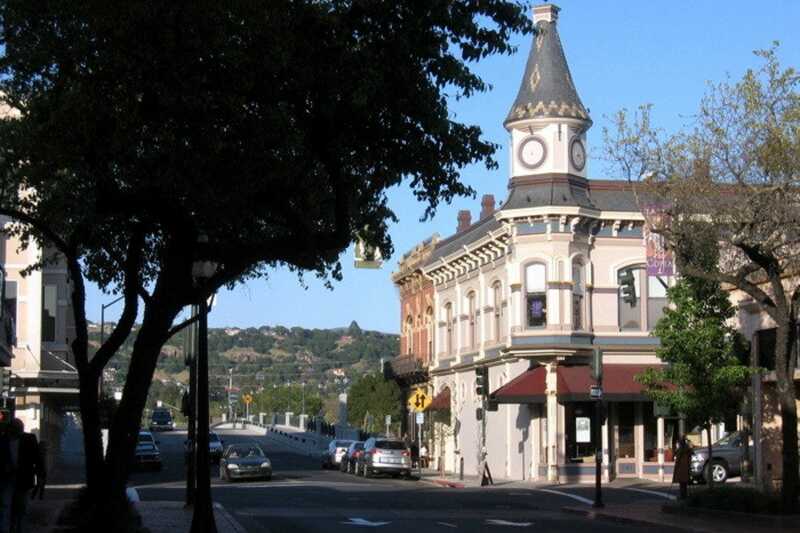 One of the many great things about downtown Napa is that you can walk everywhere." 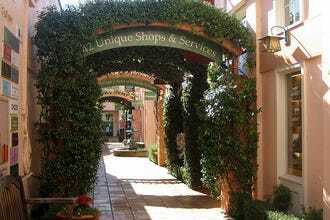 Best for Shopping Malls and Centers Because: Easy to wander without a plan, downtown Napa offers great shopping, food and wine in one location.